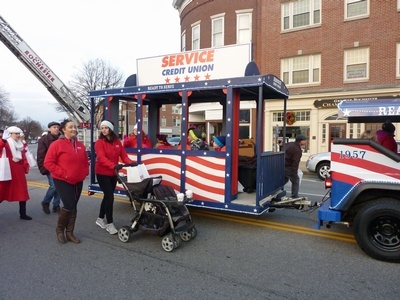 The theme of this year's parade is "Christmas Around the World" and entries are invited to decorate their floats with the theme. 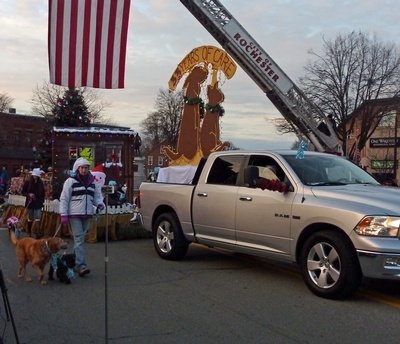 Rochester's Holiday Parade is held each year to kick-off the holiday season in Rochester. 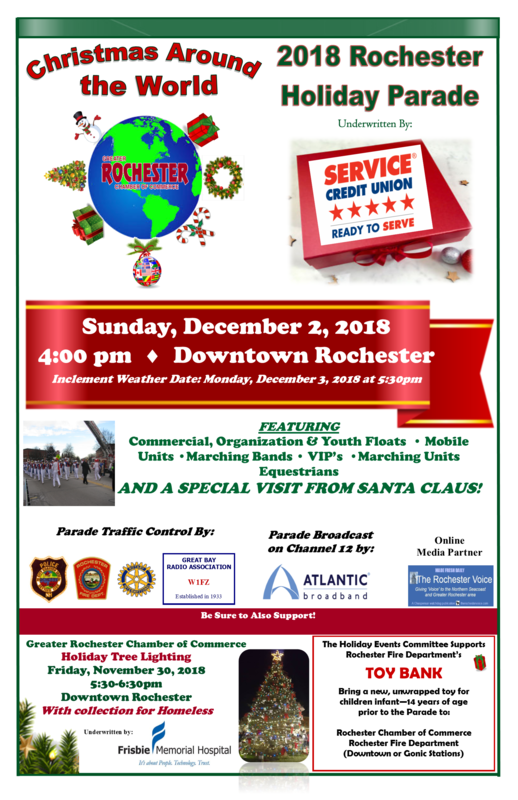 Rochester offers one of the largest and most spectacular parades, from marching units, youth, organization and commercial floats, VIPs, color guard and decorated mobile units, equestrians and marching bands. 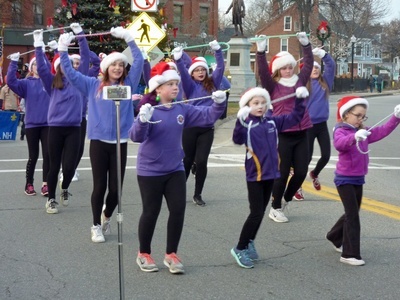 All business, non-profit and community organizations are invited to be part of the Holiday Parade. 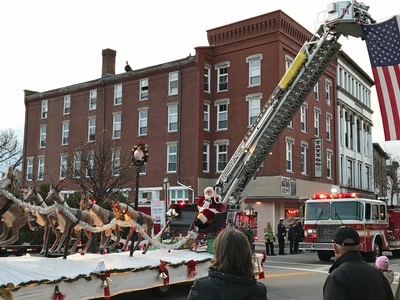 The Holiday Events Committee reserves the right to not allow entries that are deemed inappropriate. 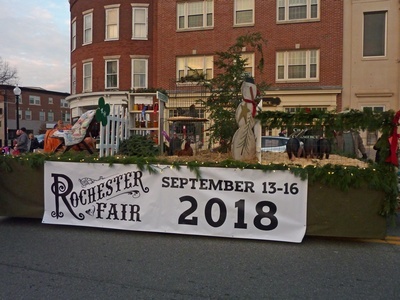 For more information, please contact the Chamber office at 603-332-5080 or email events@rochesternh.org. 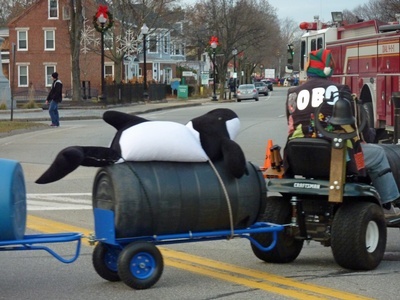 See images from last year's parade below. 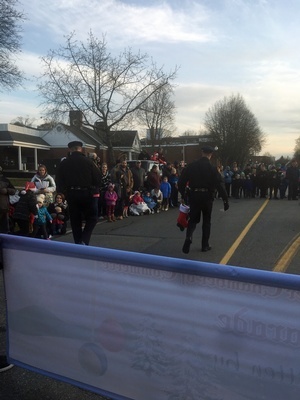 There is no fee to participate in the parade. 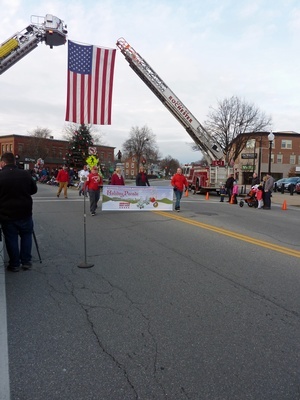 All business, non-profit and community organizations are invited to be part of the Holiday Parade.